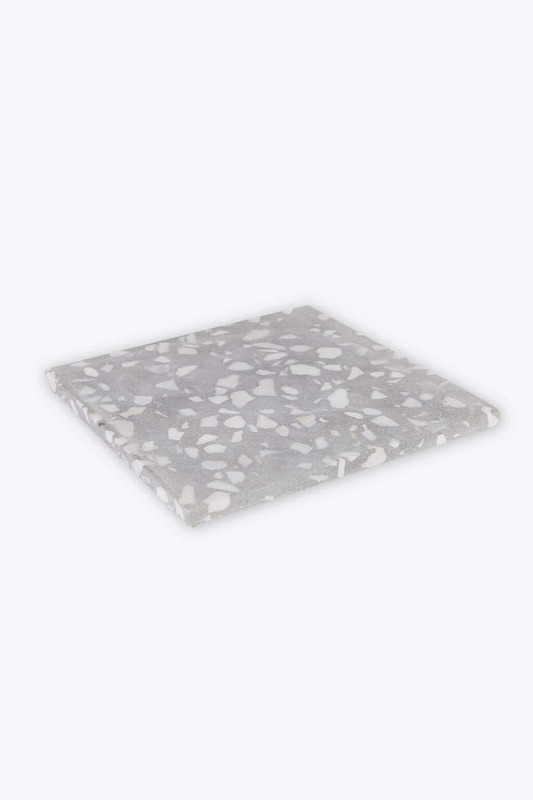 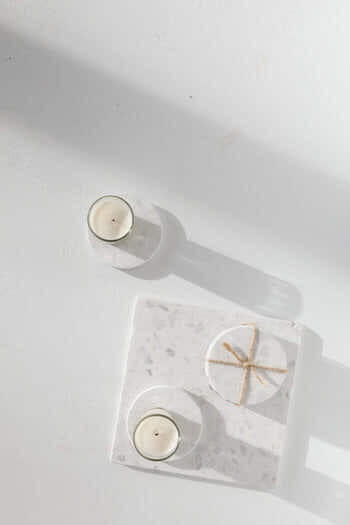 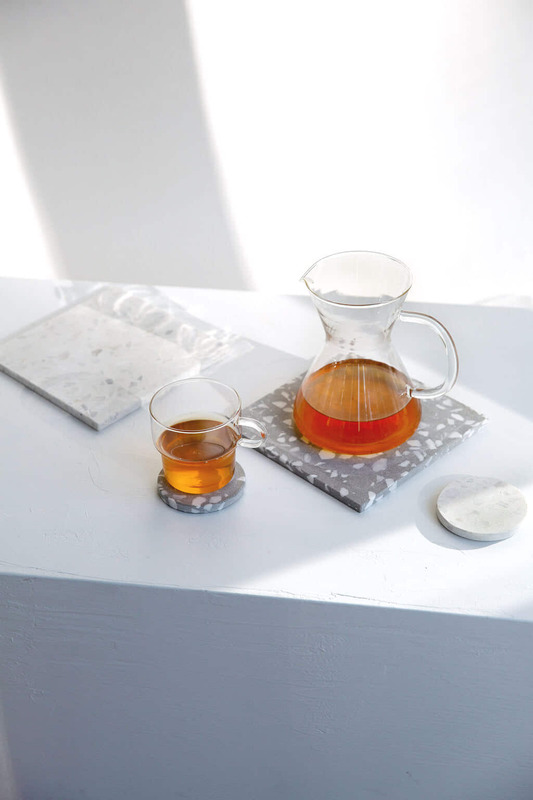 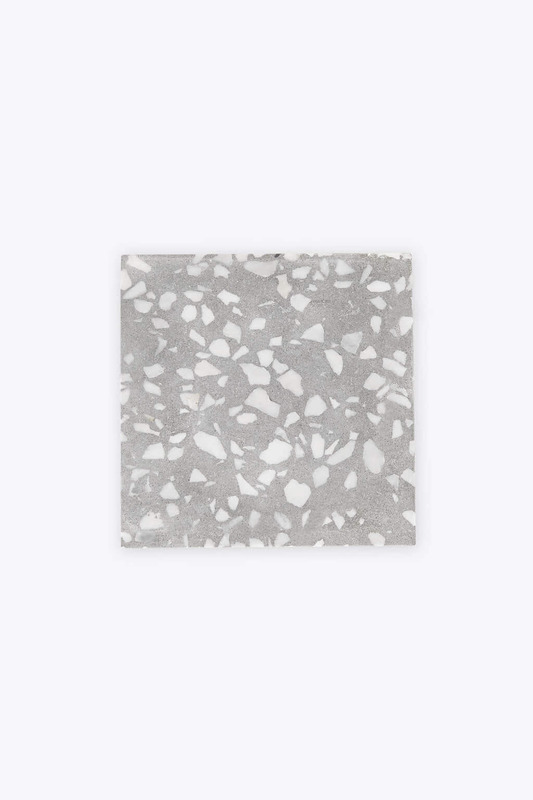 Designed for a modern aesthetic with an industrial appeal, this grey terrazzo trivet features a square silhouette and smooth finish. 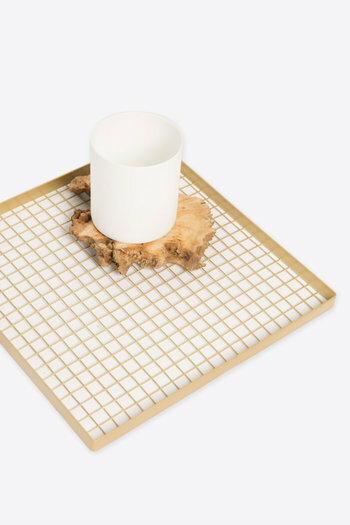 Add this trivet to your kitchenware to protect surfaces from heat and moisture from hot pots and pans. 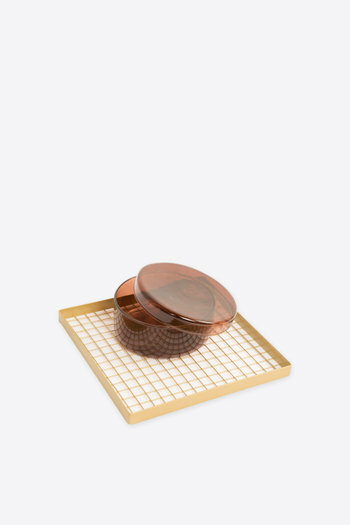 This trivet can also be used to decorate any space in your home from the bedroom to showcase your perfumes or on a shelf to place underneath your plants.